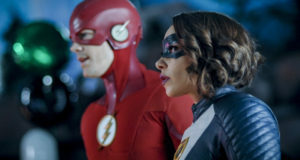 FLASH SEASON 5 PREMIERE PHOTOS! 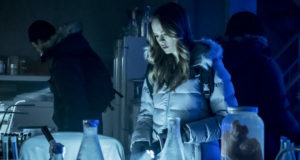 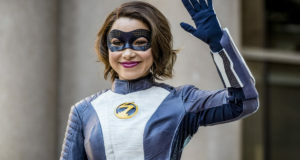 Photos from The Flash Season 5 premiere "Nora" are here! 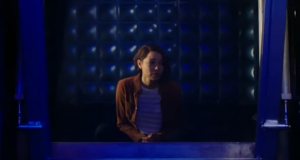 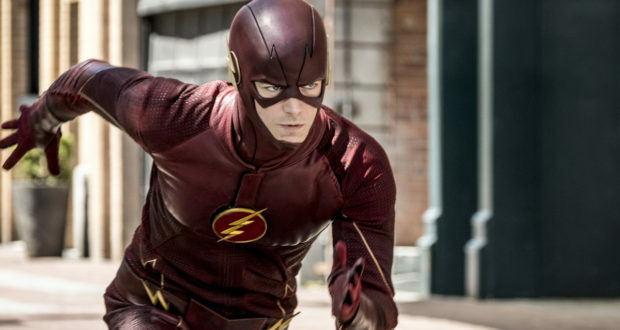 Take a look at the trailer for The Flash Season 5! 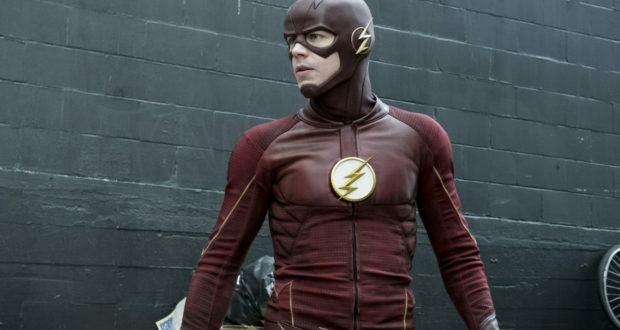 Get the latest news about The Flash Season 5 here! 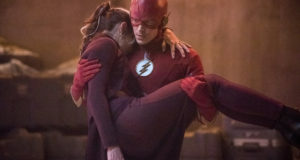 Check out the FlashTVNews Twitter feed for the latest news about the show! 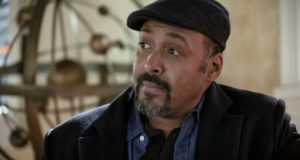 Want to talk about The Flash? 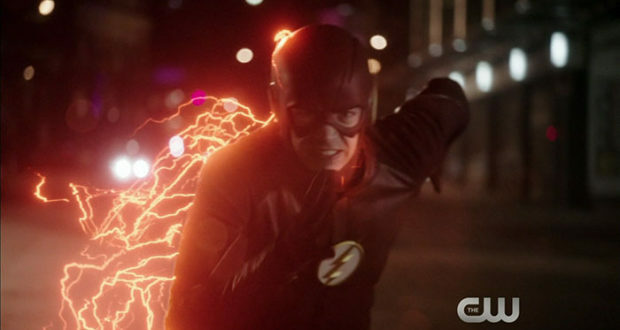 Visit our Flash forum at KSiteTV! 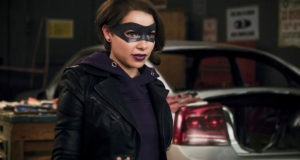 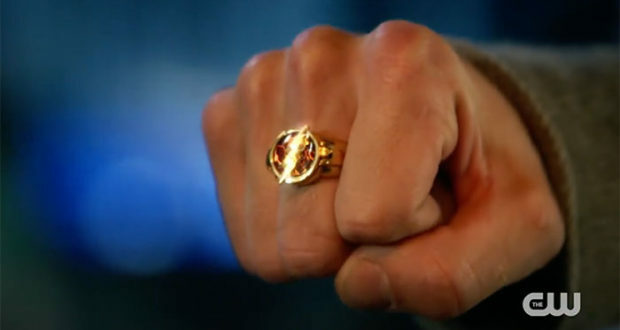 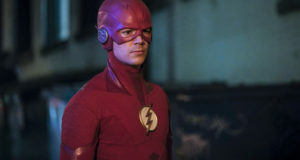 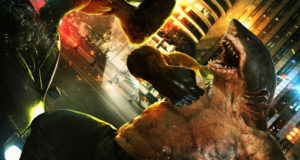 Get the latest Flash TV series news updates on Facebook! 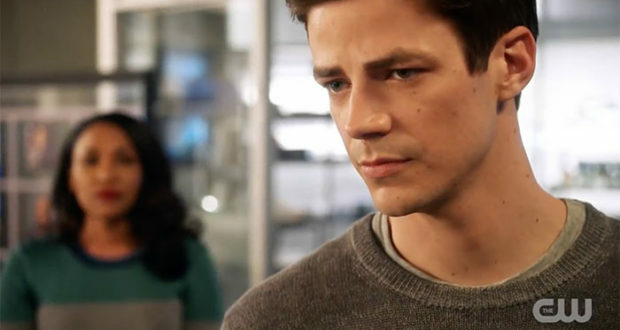 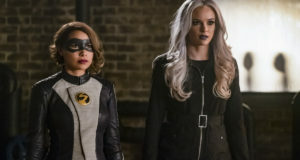 Official preview images for The Flash episode "Gone Rogue"
The Flash Wedding Airs Tonight!